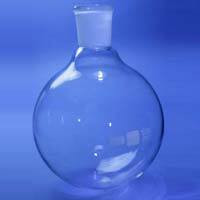 We are one of the leading Manufacturers, Exporters and Suppliers of Borosilicate Glassware from Haryana, India. 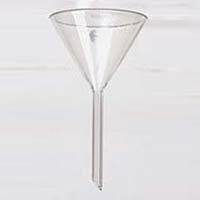 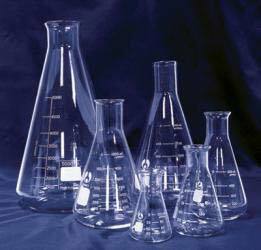 To cater to the distinctive demands and applications of the customers, we are offering the Borosilicate Glassware in varied sizes and specifications. 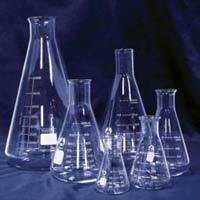 Our quality auditors check the Glassware during various stages of production to ensure the best reaches the buyers. 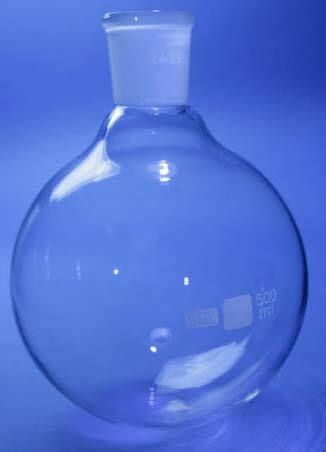 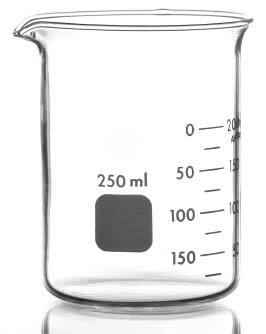 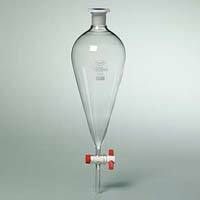 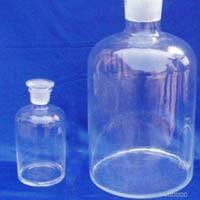 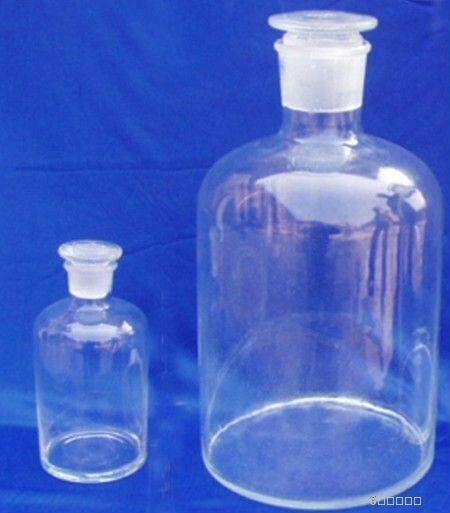 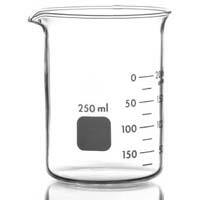 We are offering Borosilicate Glassware at highly competitive rates.